Le Cordon Bleu Paris presents the Boulangerie Diploma, one of the latest of our numerous training programmes. This programme trains future professionals and entrepreneurs in bread baking techniques and also new trends in the field. The programme, taught by 2009 French Bakery Cup Champion, Chef Olivier Boudot, lasts 8 months. The diploma covers understanding, learning and mastering bread baking techniques through theory and practical classes, conferences and bread baking related visits. The training is divided into 2 levels: basic and advanced, and a 2 month internship completes the programme. 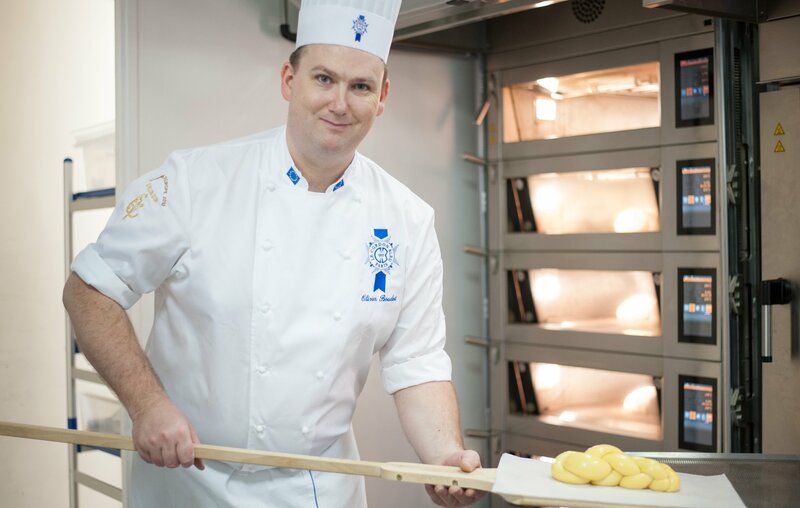 adds Olivier Boudot, Boulangerie Chef Instructor at Le Cordon Bleu Institute, Paris. Launched in September 2015, the Institute’s first boulangerie class students graduated on 26 February 2016 with Nordine Hakkam, independent artisan baker and manager of the Moisan group, as class patron. The next boulangerie intakes will take place on: Monday 4 July 2016 and September 5 2016.